At the end of every year, most businesses take stock of how well they have done, and also look forward to the future. 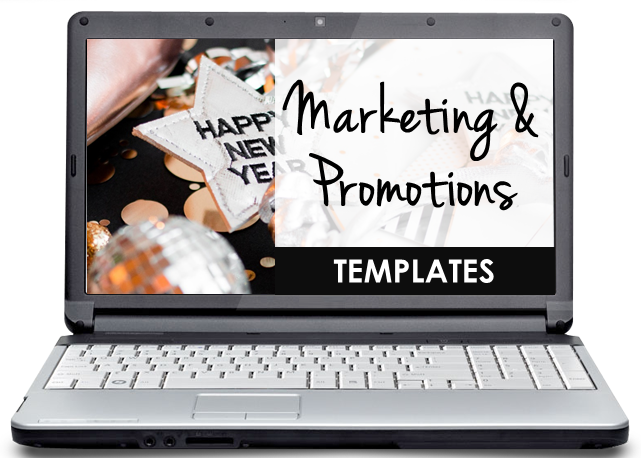 One of the most important tasks you can do in conjunction with this evaluation is to start planning your marketing and promotions for the new year. All of these areas work together to drive traffic, generate leads (get subscribers) and make sales. 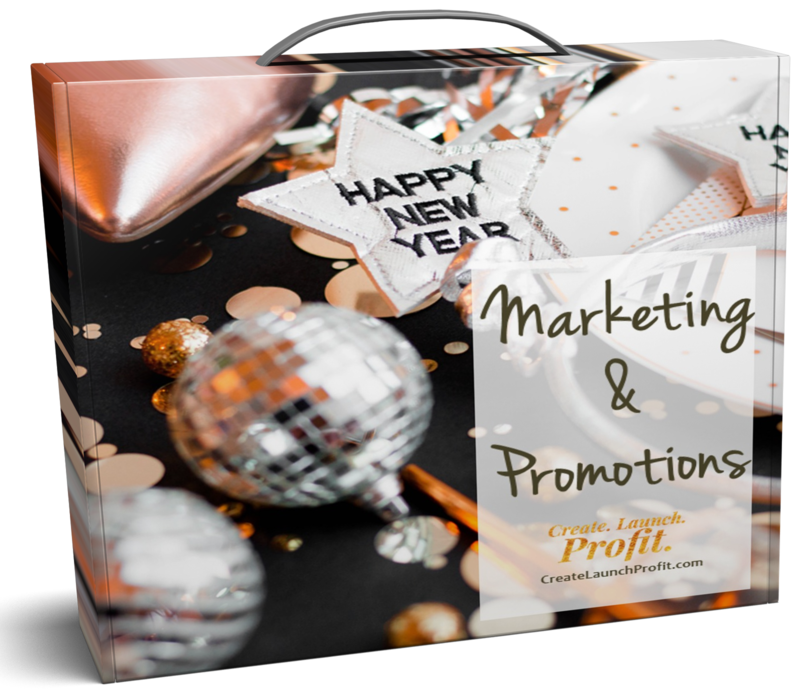 The templates, checklists, planners and calendars included in this package will help you to plan your promotions in a more effective manner, designed to help you sell sell sell! 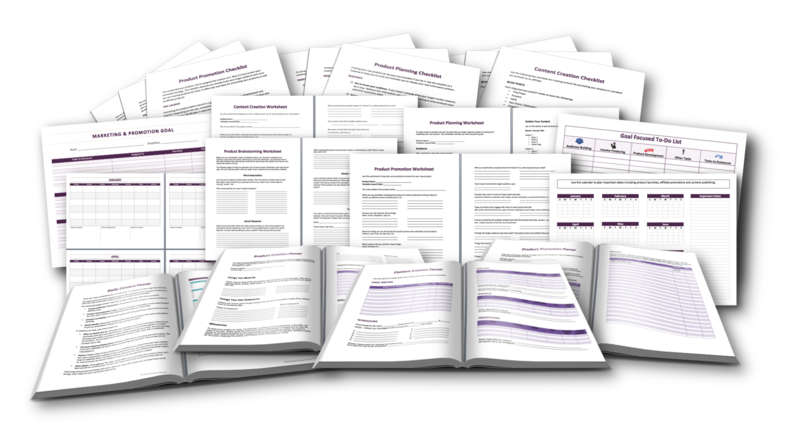 You will have everything you need AT YOUR FINGERTIPS to plan an entire year's worth of marketing and promotions planning for your business.